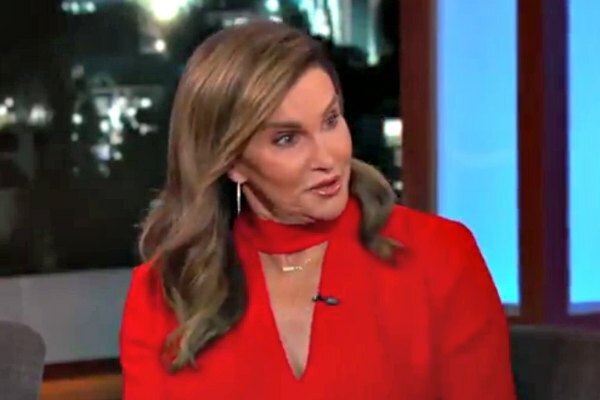 In an interview published Saturday with Newsweek, Olympian and reality star Caitlyn Jenner called President Donald Trump's administration the “worst” thing to happen to the transgender community. “As far as trans issues, this administration has been the worst ever,” Jenner said. “They've set our community back 20 years, easily. It's going to be hard to change, but we've been through these types of things before and we'll continue to fight it,” she said. She criticized Trump after he revoked an Obama-era rule that allowed transgender students to use the bathroom of their choice – calling the move a “disaster” – and ordered the Pentagon to prohibit transgender people from serving in the military.